While Autumn collections are usually my favourite because of those beautiful autumn colours, Christmas collections are probably the most exciting of the year. Not only because Christmas is my very favourite moment of the year, but because most brands grab this occasion to bring out bold limited editions, desirable novelty gift items, the most beautiful packaging and a their brand classics reimagined. If you have a friend, family member or boyfriend/girlfriend that really loves makeup: the Christmas limited editions are here for you to help you get that perfect gift. 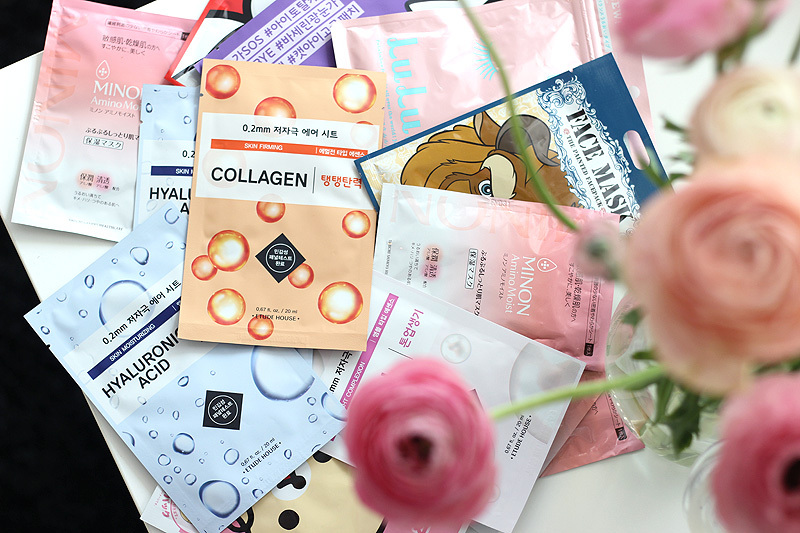 I'm planning to publish a Christmas '15 gift guide this weekend, but alongside that article I'll also be trying out products of some of the Christmas collections to tell you what the really good stuff is. Because sadly, sometimes pretty doesn't necessarily translate to quality.. 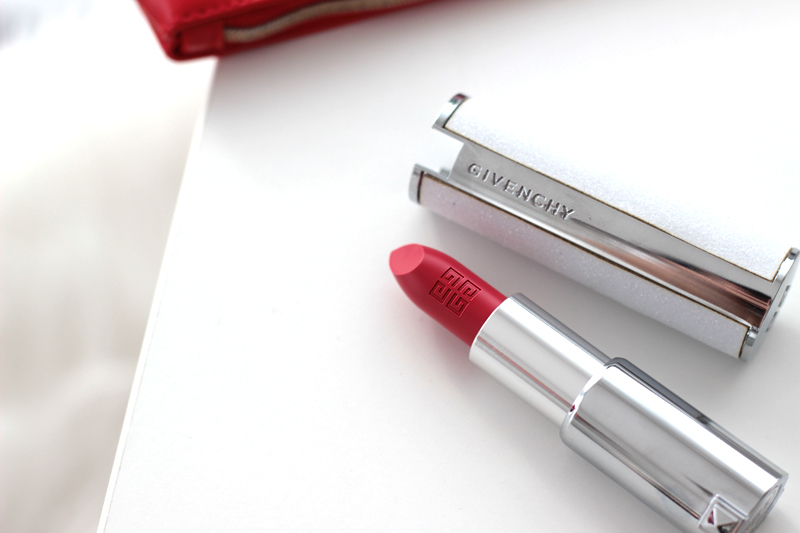 I'll be kicking off these articles with a beautiful collection that'll steal many hearts: Givenchy Les Nuances Glacées. I fell right in love with the La Palette Glacée eyeshadow palette during an early Christmas presentation (the pigment is amaze!) and I was totes excited to find the palette in my gift bag when I went home. It didn't take me long to take it out and dive right in. And yep, the looks you can make with this one are beautiful.. The Givenchy Nuances Glacées collection isn't the most extensive one around: it contains just a few products, so it's pretty straight forward. 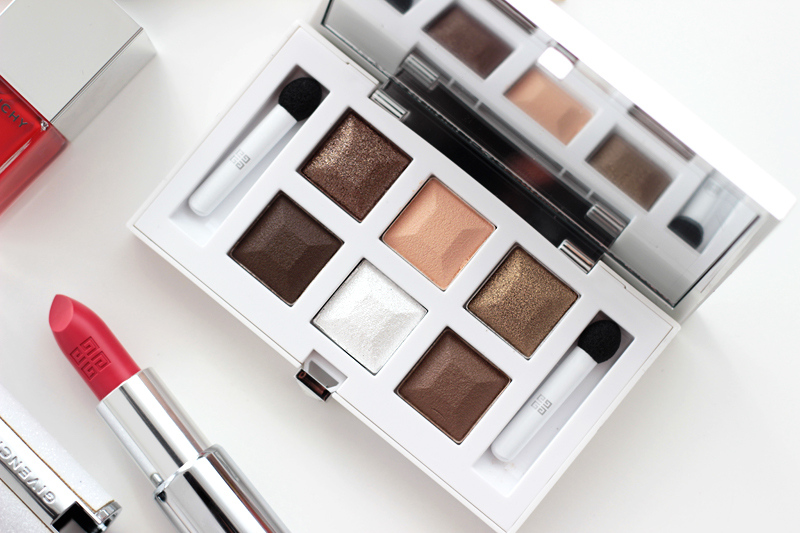 The stunner of the collection is obviously the sparkly white packaged La Palette Glacées palette, which is composed of beautiful warm and neutral shades that I absolutely love and wear daily. 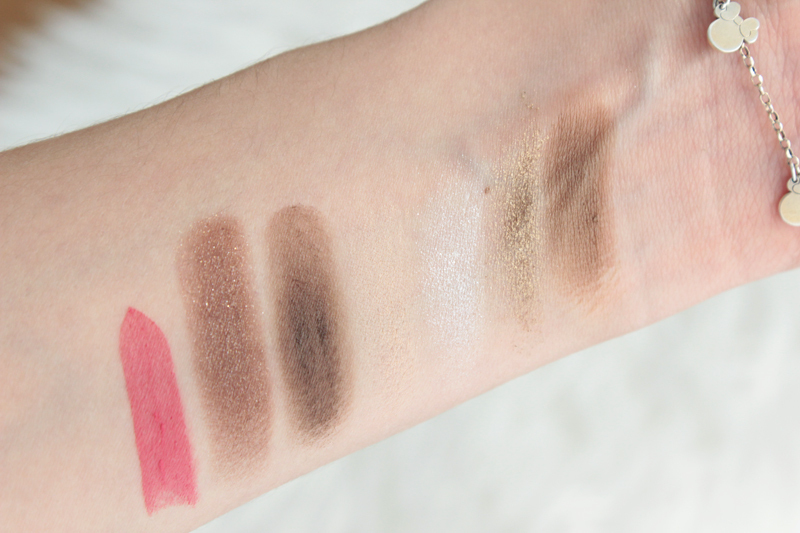 The palette contains three iridescent shades (Marron Glacé, Bronze Caramélisé Précieux & Déléctation de Blanc Irisé) and three matte shades (Beige Rosé, Essence de Marron & Marron Praliné Onctueux). 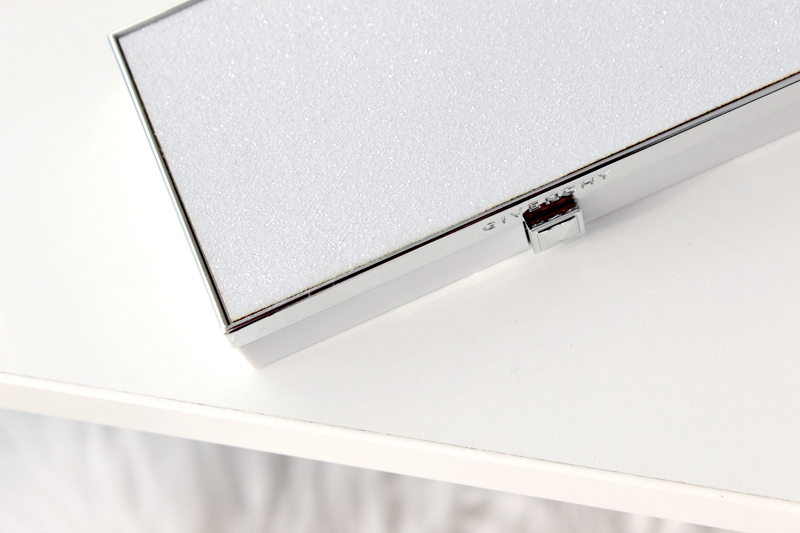 The white iridescent powder is meant to be used as a top coat, although I love to use it as a highlight in the inner eye corner. Beige Rosé is meant to be used as a transition shade to blend the other shades together seamlessly. Side note: the names of these shades are giving me some serious candy cravings! 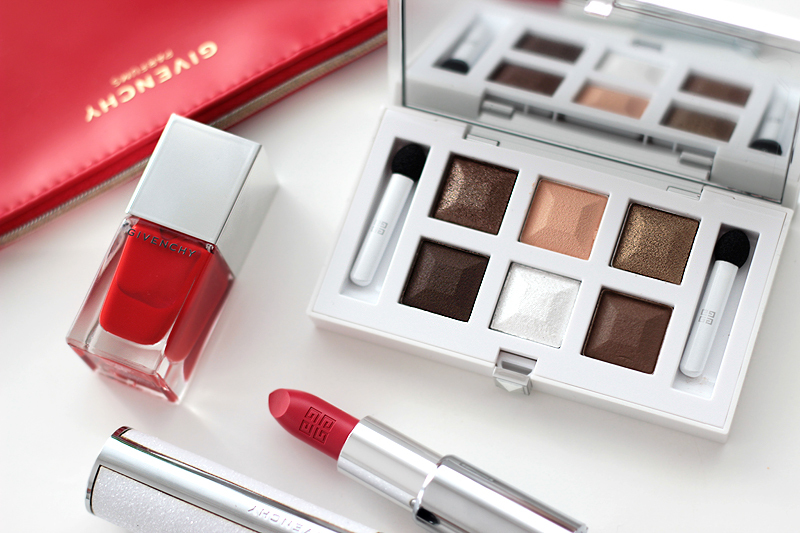 Le Rouge Glacé, a bold red pink lipstick, is also housed in a sparkly white sheath, in harmony with the eye palette. 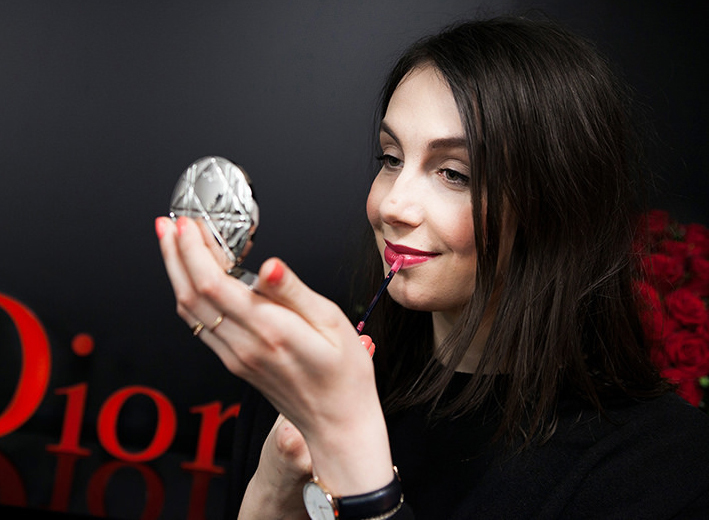 If you're not a huge fan of the bold red lip (like I am), this one is a nice alternative to rock this Christmas. In the collection you'll also find a Noir Couture Volume mascara in the special shade Taupe Glacé to accentuate the eyes together with the eye palette, and the Vinyl Liner in the shade Bronze Glacé which contains golden glints. There are no special nail polishes in this collection, but the classic red shade Carmin Escarpin from the permanent collection is put forward by the brand as a Christmas type shade. 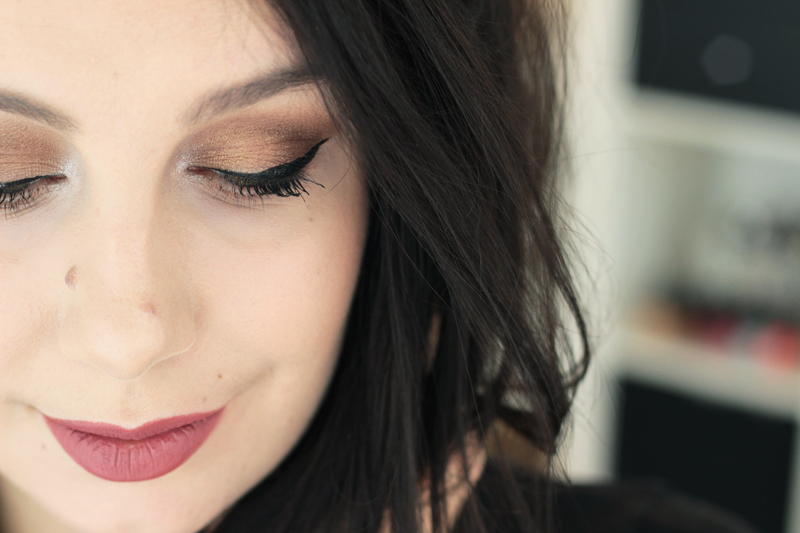 I am wearing La Palette Glacée on my eyes, along with the Vinyl Liner in black which is actually part of the autumn collection. The palette is so easy to work with. There was a little bit of fall out when working with the iridescent shades, but nothing too bad and not a problem if you apply your foundation and concealer afterwards. The shades all blend really well and work together beautifully - the composition of this palette really is pretty much perfect. On my lips I'm wearing MAC Cosmetics' lip pencil in Soar, which is a little drying on the lips so be sure to use a lip balm beforehand. 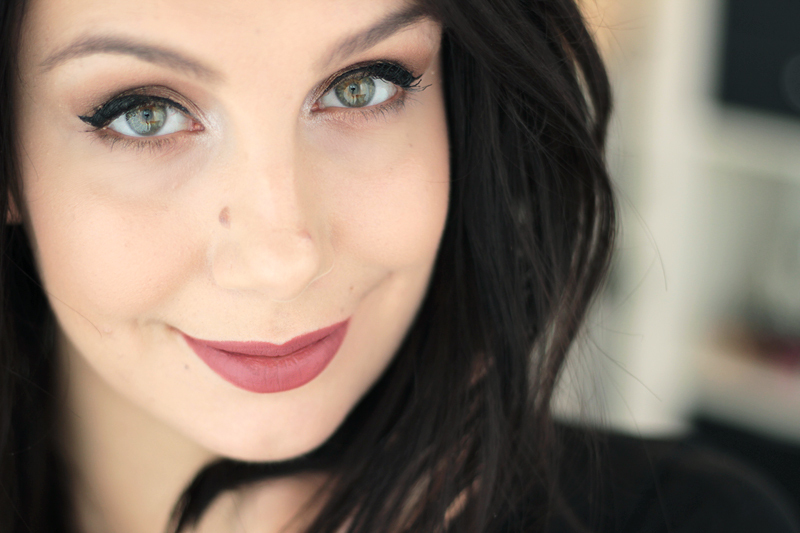 For some reason (sometimes I get all carried away when doing makeup and forget that I'm actually working on a specific article) I am not wearing the Le Rouge Glacé lipstick in these pictures - I'll see if I can include it in a future article.